FFSC will be hosting a test session on Tuesday, April 30th. Registration dates to be announced. PLEASE NOTE: Due to the session being on a school day, Club Members registering to test, will be asked to donate 2 hours of their time to volunteer. We appreciate your assistance to make our testing session possible. 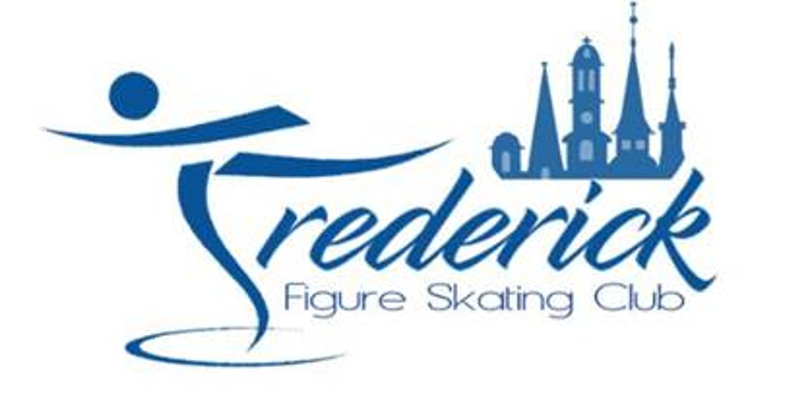 Frederick FSC conducts all test sessions at Skate Frederick. Test applicants should arrive a minimum of 1 hour before their scheduled warm up time. Skaters must check in with the Test Chair, or designee, upon arrival. A locker room is available for skater’s belongings. Test fees vary; please see application. Test fees noted on the application are for home-club members of the Frederick FSC. Non-Frederick FSC members must pay an additional fee (per test session). There are no refunds for test fees once registered, except for cases of documented illness or injury. Late applications will be accepted at the discretion of the Test Chair and will be subject to a late fee. Frederick FSC holds test sessions approximately 5 times per year for Moves in the Field, Freeskate, and Dance. All test applicants must be current members in good standing with their USFS home club, have the recommendation of their coach, and pay the appropriate fees. Receipt of an application by the deadline does not guarantee a spot in the test session. Our sessions fill up quickly! Tentative schedules are emailed to all participants and coaches. Frederick FSC welcomes out-of-club skaters. A letter of permission from the test applicant’s home club must accompany the test application. Permission to test can be emailed to the test chair. Coaches of testing skaters must be on the Compliant Coaches list published and maintained by U.S. Figure Skating in order to put a skater on the ice. Non-compliant coaches will not be allowed to participate under any circumstances. You may be asked to provide proof of USFS and PSA membership, along with a state issued photo id. We understand that it is sometimes difficult to attend Frederick FSC test sessions and that you must test outside of the club. To that end, you are required to have permission from Frederick FSC for each test that you take. Each member in good standing can access a personalized permission letter by logging into their membership account in Entryeeze. NOTE: You may need to enable pop-ups to access the link. Once you log in, click on the Permission Letter button and you will see a permission letter in PDF format on your screen. Send this letter with your test application. For more information regarding test sessions, please e-mail Test Chair at fredericktestsessions@gmail.com.